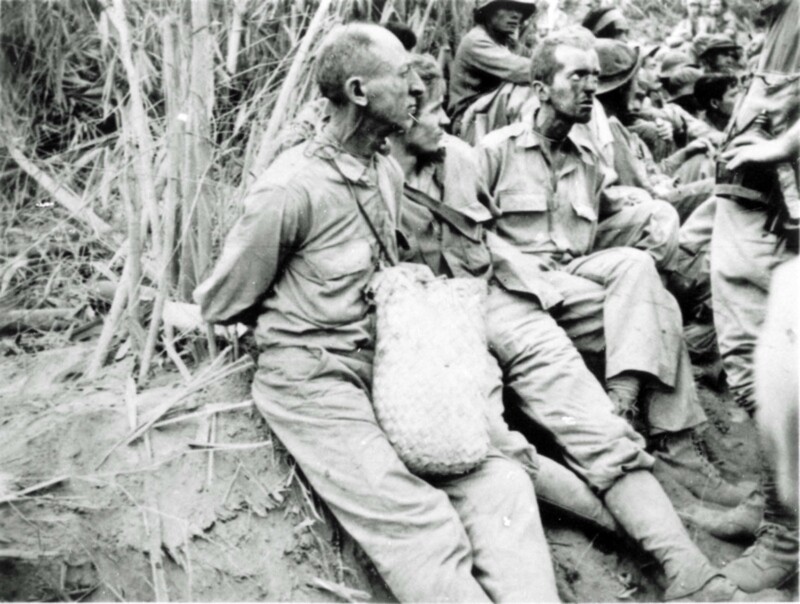 American prisoners of war in Bataan Peninsula in the Philippines. Captain James McDonald Gallagher, 1915 – 09 April 1942. Source: National Archives of the United States.